Give more, get something back. Here's a perk. 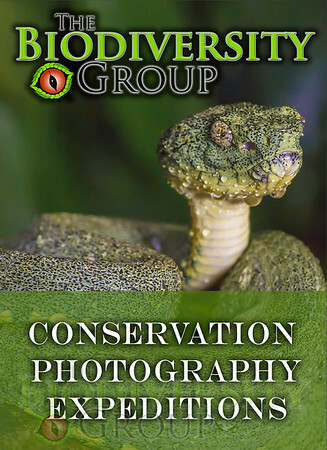 When you're done with the expedition, you can volunteer your time towards our conservation photography projects. Those contributing significant amounts (via written agreement) can receive up to $1,000 on future expeditions. Here are some of the things you could contribute, either on a professional level or as a volunteer. image database management translation publishing and editing writing species identification marketing video post-production sound editing photo printing graphic design recruitment hosting fundraising house parties video and book distribution sponsorships Photo and video agency representation. There is simply no other opportunity like this in the world--what are you waiting for?